← Rethinking the role of emotions. This entry was posted in Blog and tagged chronic fatigue, Chronic Fatigue Syndrome, M. E., me, Systemic Exertion Intolerance. Bookmark the permalink. Would systemic INSERTION intolerance be any better? I agree that the name change is a mistake. 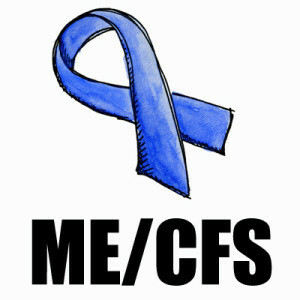 I have enough trouble getting people and doctors to take me seriously about Chronic Fatigue Syndrome. Exertion Intolerance is even worse. People will say “well everyone gets tired after exercise, just don’t exercise”. It needs a name to show how debilitating it is!